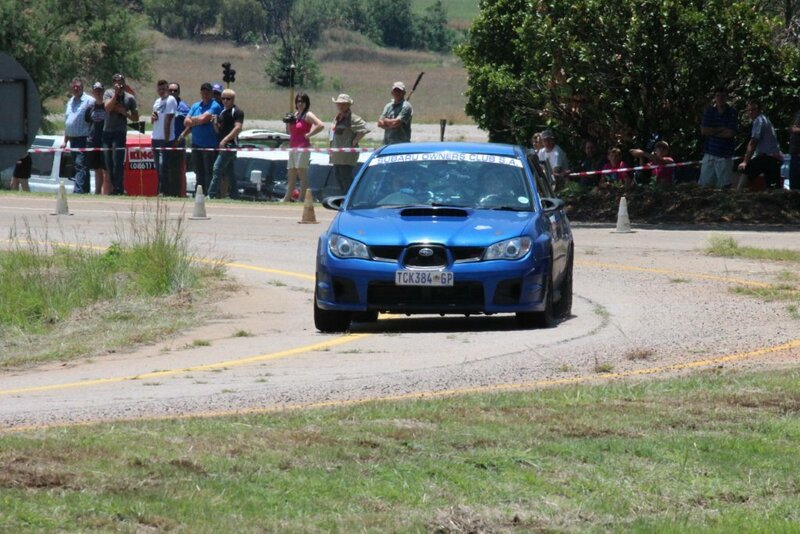 DBAUSA | DBA Disc Brakes Ensure Win at Annual All Tar Rally South Africa. News / DBA Disc Brakes Ensure Win at Annual All Tar Rally South Africa. A few weeks back saw the running of the annual All Tar Rally in SA. As the name suggests, this is a rally event that includes 10 x Tarmac stages over a two-day period (including 3 x night stages). 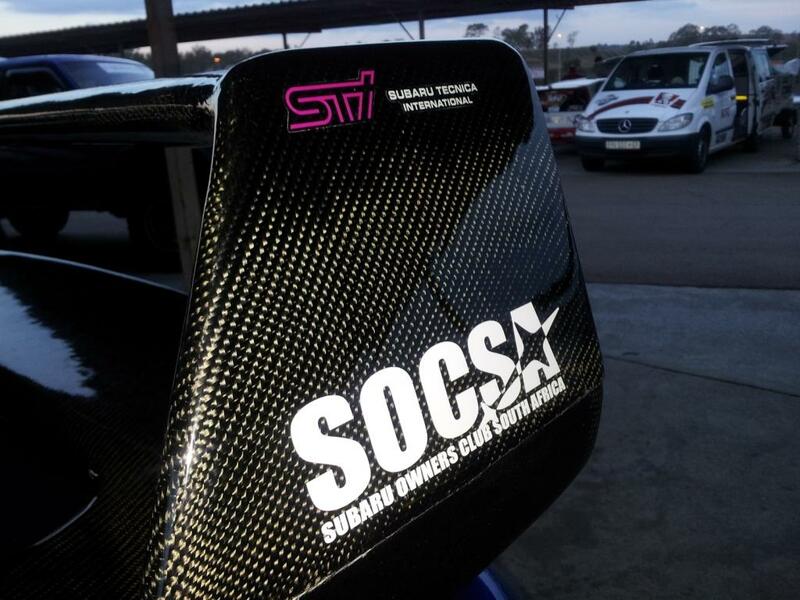 The event is very competitive and normally held towards the end of each racing season in South Africa. 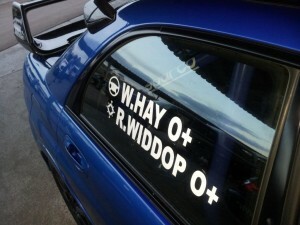 Wayne Hay Performance entered a car this year under the Subaru Club of South Africa banner. The car which was driven by a well known Subaru tuner Wayne Hay and his navigator R. Widdop won the event outright taking 1st place on 7 of the 10 stages and placing 2nd in the remaining 3 stages. Wayne runs DBA 5000-series T3 discs on the front of the car as well as Endless N35S compound race pads and Endless RF-650 race brake fluid – supplied by Power brake. These DBA brakes can be attributed for the win especially n the tight night stages. One of the night stages involved a number of laps of the Zwartkops race circuit outside Pretoria. To add to the challenge the teams had to negotiate in an anti-clockwise direction (the circuit is normally run clockwise). This circuit is notorious hard on brakes. Being a rally event there was no opportunity for the teams to complete cool-down laps and give the brakes some time to cool. After the track stage the race cars had to leave the circuit and stop at a timing point immediately. This is not good for brake at all since they don’t get a chance to cool off but the racing teams had no choice and had to push on if they were to win. On reaching the timing point Wayne’s left front DBA 5000-series T3 front discs temperatures peaked well in excess of 700 deg C and yet the combination of DBA rotors and Endless pads and brake fluid provided very consistent, fade free braking throughout the event. The Endless race pad compounds and fluid are extremely good. This event has sparked most of the racing teams to change to DBA disc brakes since many of the other racers experience major braking problems during the event. Braking plays major roles for any top motor sport teams since the drivers constantly use the breaks to help drift the cars round tight bends at high speed. DBA USA launches new Facebook page!